I reckon we need to nurture ourselves before we can do any other nurturing of quality – anyway. I’d say after 10 years you need to replenish ‘the inner store cupboard’. You’ll be a far better YOU, wife and mother if you do take a mental health time-out. I know. Been there done that. And doing more of it! Good on you for putting up your hand and saying – enough – I need a time-out! 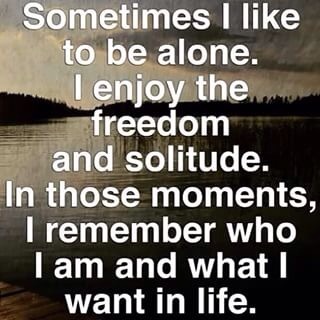 I think you just hit the nail on the head with ” reward myself with solitude”, so often we see this as negative and selfish thing but to truly enjoy and embrace me time is so healing and important, especially in sobriety. I’ll choose a soak in the bath over a drink any day and I never thought I’d hear myself say that! You’re’ looking after you! yay!